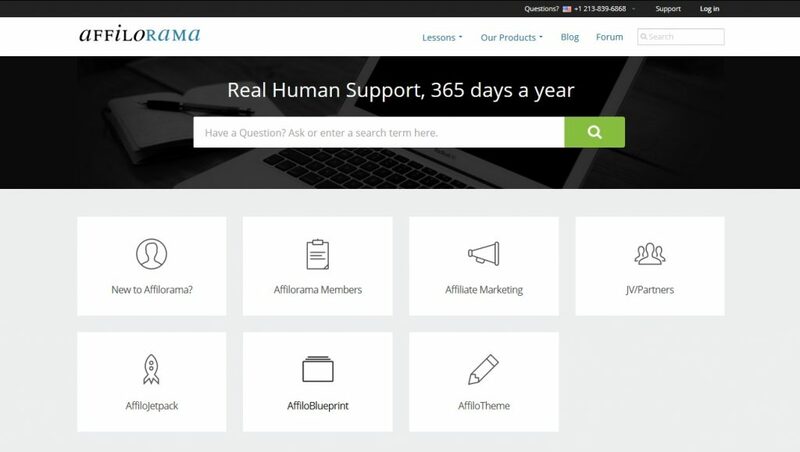 Affilorama review 2019: Ever thought of the idea of making money online? Yes, it sounds great and very tempting. Earning online can supplement your monthly income and also keep you occupied during your free time. There are a number of ways which can let you earn a decent income online. One such way is affiliate marketing. Through affiliate marketing, you can earn by helping and promoting the products of other brands and companies. Every time a user uses the link shared by you to buy a particular product or avail a service, you get paid. Sounds interesting right! So, you might be thinking about how to get into affiliate marketing. Well, that’s quite easy. 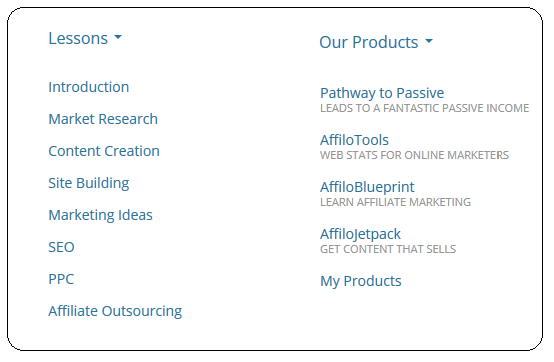 All the required training and knowledge can be accessed at the affiliate marketing learning platform – Affilorama. Why is Affilorama review essential? Reviews play a crucial role in forming an early impression and trust in the brand.If you are not a newbie to affiliate marketing, you might have come across numerous such sites which are not genuine and have many negative reviews about them. I am here to give an honest Affilorama review. You can get a basic idea of the products offered by Affilorama and their worth. Here’s a list of what I am going to cover in this Affilorama review. What Affilorama has to offer? Types of membership and cost. Is Affilorama worth for the money? 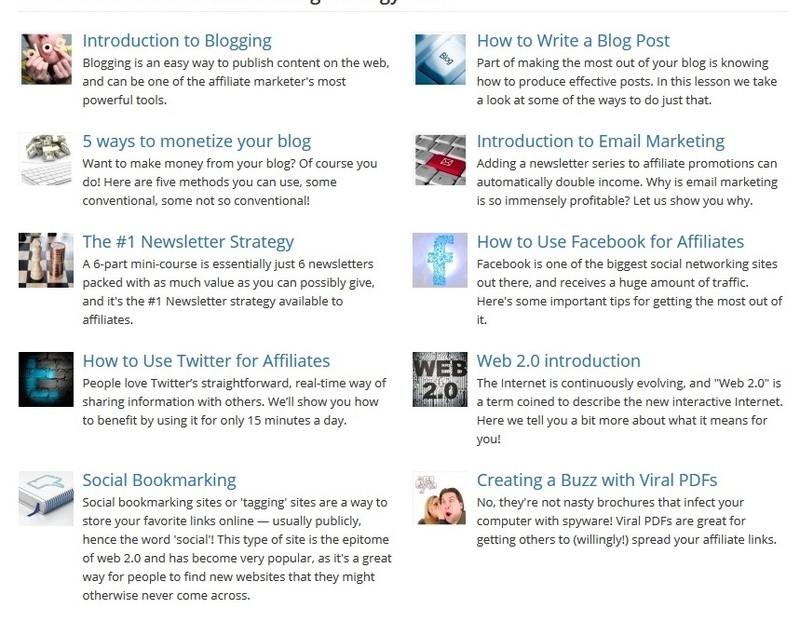 Affilorama is a legitimate online portal which offers affiliate marketing tools, training videos, and courses. Here a newbie can learn the entire process of affiliate marketing along with other important aspects related to affiliate marketing. Unlike many fake websites which make false promises, Affilorama is a credible source which is trusted by many successful affiliate marketers. Moreover, Affilorama has been featured in well known digital marketing sites and news agencies like Moz, Technorati, Forbes and many more. 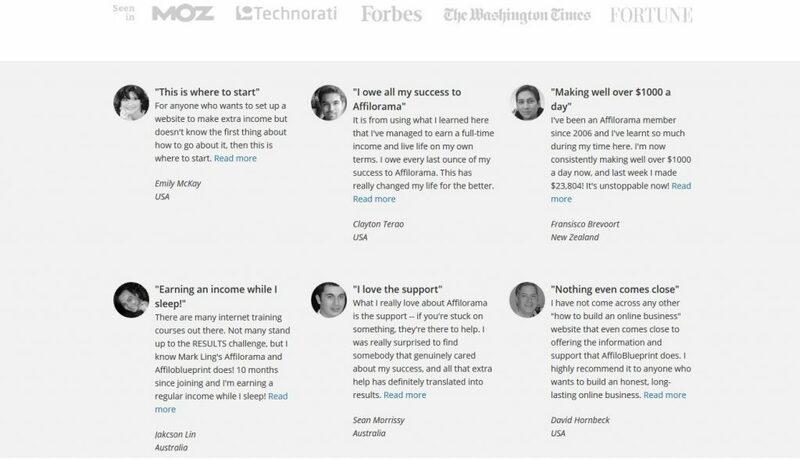 Affilorama is not just for the newbie who is not aware of the affiliate marketing business. It has an assortment of products for both novice and experienced affiliate marketer. If you are a newbie, believe me, Affilorama is a one-stop destination for all essential knowledge to get started with affiliate marketing. The information and tutorials are very lucid and organized. Affilorama tutorial lessons help you to pick up all concept easily starting from research on topics to setting up, marketing and maintaining an affiliate website. If you are an experienced affiliate marketer, you can consult Affilorama tutorials for more insight to evaluate your work and website. This can help you to optimize your work and maximize your earnings. The SEO and PPC tutorials can help you to rectify your mistakes and keep your site search engine friendly. Affilorama has two basic types of memberships – Free and Premium. I am quite certain that you might be thinking, what would more would the Free membership offer other than just a small demo. Well, unlike many other cases where you just get access to a trial or demo account with free membership, Affilorama offers much more. You can even continue without having to buy a premium membership as you will have access to most of the products with a free account. 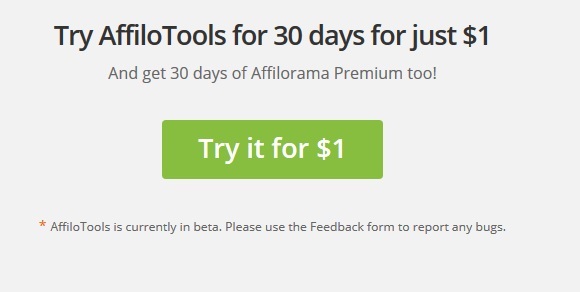 In the free membership, Affilorama offers all the basic tools and tutorials for affiliate marketing like market research, website building, content creation, SEO, and PPC. 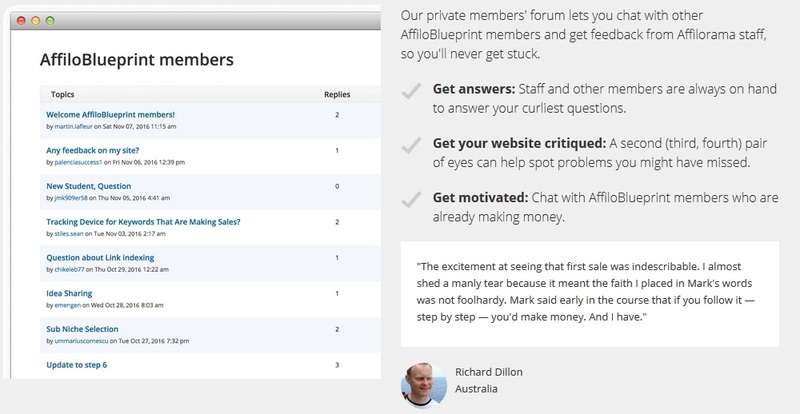 The Premium Affilorama membership offers much more than the basic one which includes access to all the premium tools, videos, boot camp training, free hosting, and forum. The premium membership is initially available for $1 for a 30-day trial and $67 per month thereafter. To be honest, I won’t say that the tutorials and tools provided by Affilorama are not the best in its class. But at the same time, they are above average and decent enough as compared to many other providers. Listing out the positive and negative aspects is something which should not be missed in this Affilorama review. Some of the pros and cons which feel after using Affilorama are given below. The customer support offered by Affilorama is pretty decent and can be accessed from the support center. You can get support via email or phone or by just typing your query in the FAQ section. Support can be sought on any topic related to affiliate marketing or any tools offered by Affilorama. There is also a forum where you can post your query and get plausible explanations from other active members. Affilorama review final verdict – Is it worth the money? The free offerings of Affilorama are undoubtedly worth as it gives us a basic idea and tips to start affiliate marketing. To be honest the free tools are also of much help as they can be used to analyze the website and quality of work. As I am also a free member of Affilorama, I find it quite helpful and ready reckoner as compared to tons of other free unorganized videos out there. Now coming to the paid membership, I personally haven’t taken that. So, you might be wondering if I do not have a premium membership, how can I give an unbiased Affilorama review? Well, after going through all the free videos, I would suggest you go for the free membership. I have tried the premium membership and later canceled it as it was more than I could afford. 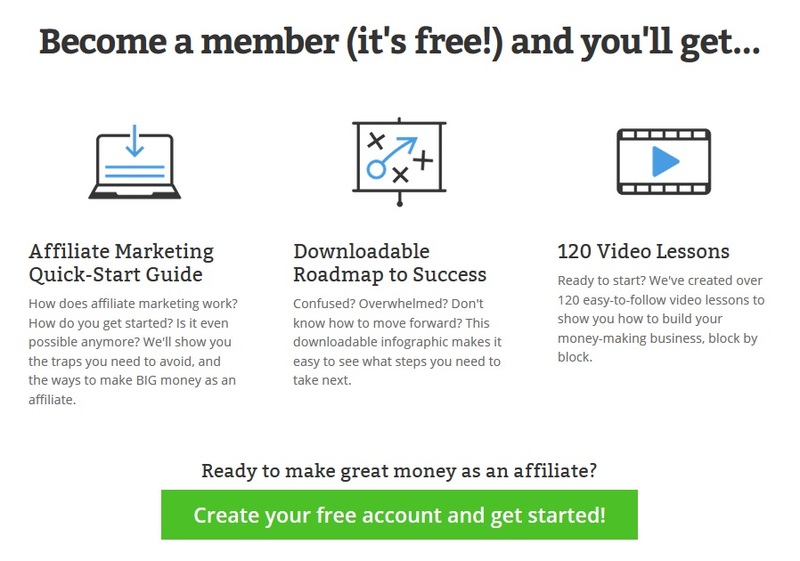 Moreover, using the basic membership has helped me a lot so I would recommend it to all the perspective and experienced affiliate marketers. If you found this article useful, Please share it with your friends on Facebook and Twitter, Google plus. Also, don’t forget to mention your thoughts in the comment section.